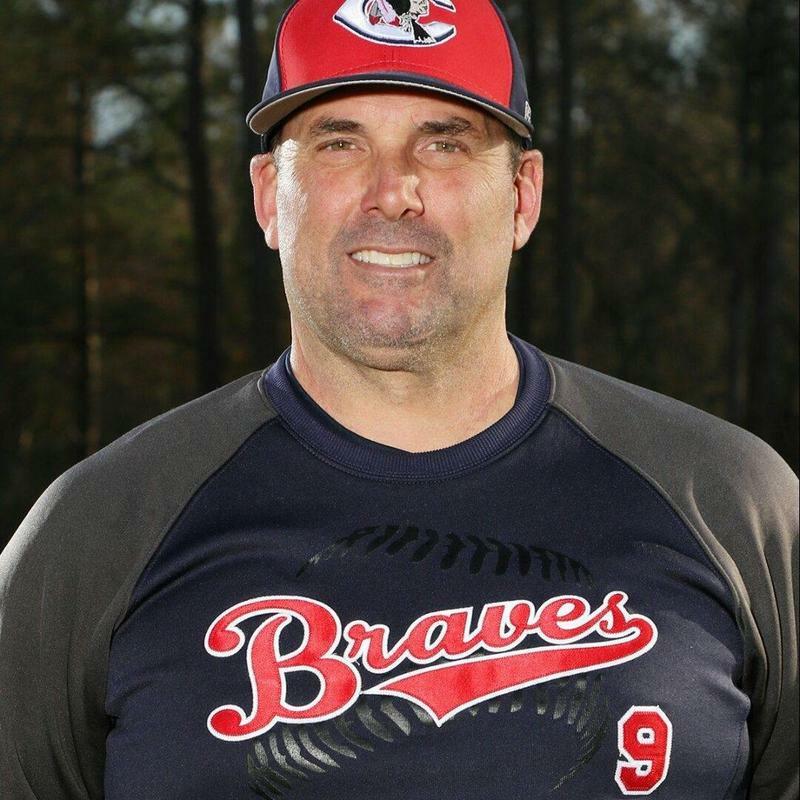 The National Interscholastic Athletic Administrators Association (NIAAA) is pleased to announce that David C. Byrd, Athletic Director at Cheraw High School, has been recognized by this association as a Certified Master Athletic Administrator. 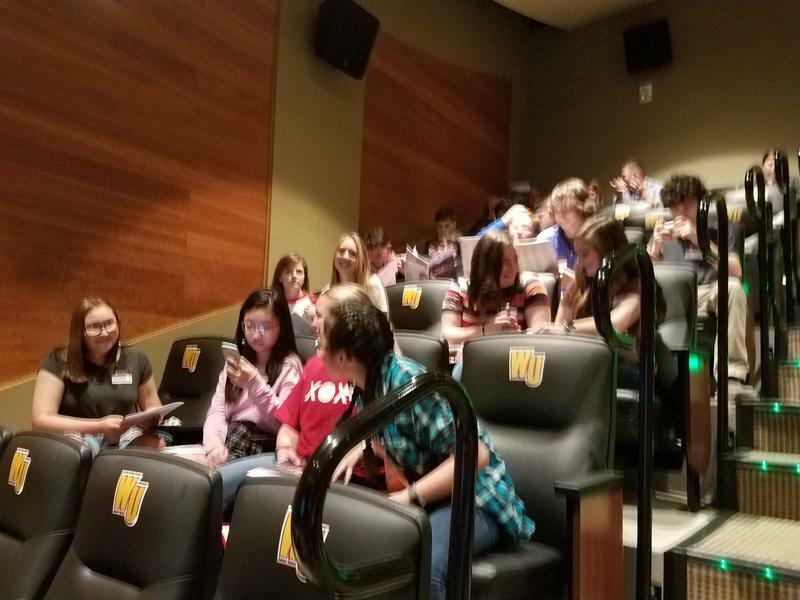 Sixteen of CCSD 9th Grade Jr. Scholars traveled to Winthrop University recently. 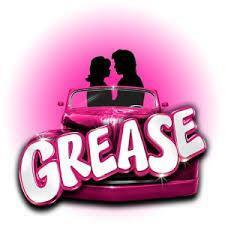 Central High to hold production of "Grease"
Tickets are now on sale for Central High School’s production of Grease! Come enjoy this timeless musical classic complete with the songs you know and love. 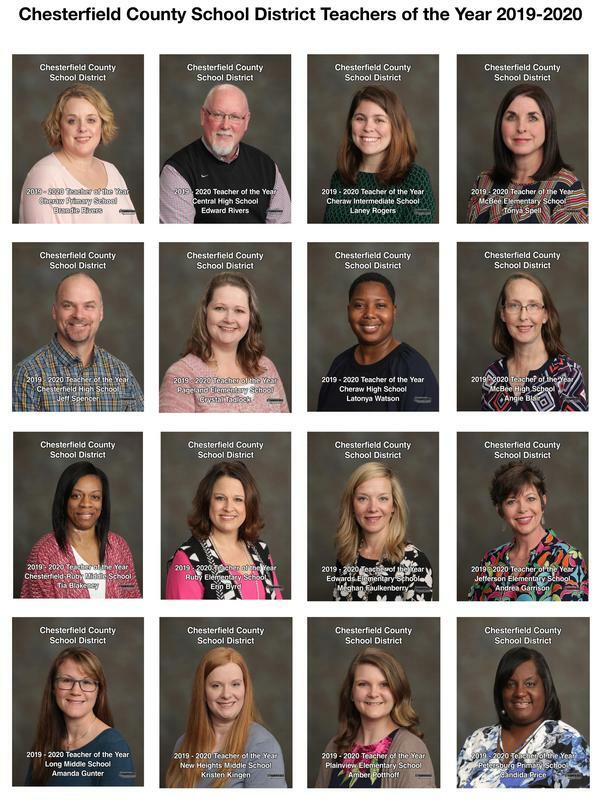 Playing April 11-13, at 7 p.m. and will be held in Central High School’s Gymnasium. Please visit www.centralhighchorus.com or contact a cast member to purchase your tickets today for the pre-sale price of $7. Tickets will be $10 at the door. So don’t wait till it’s too late! 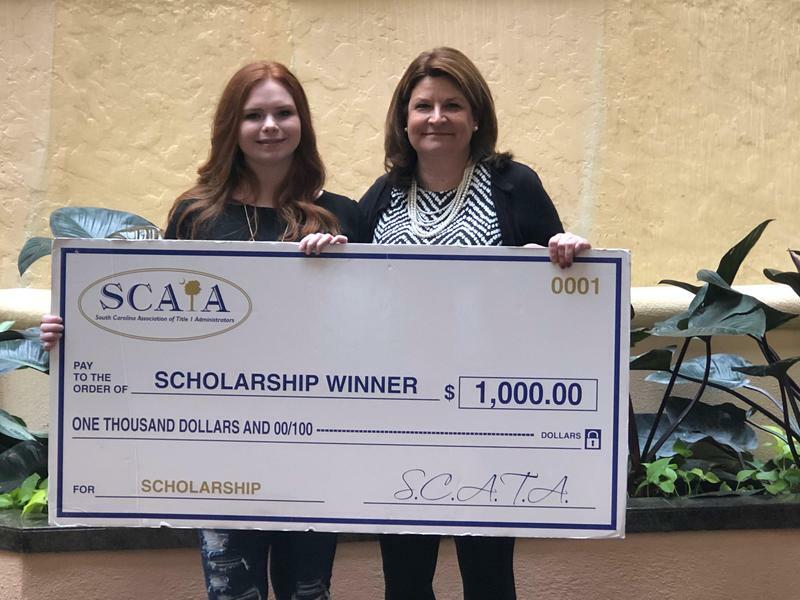 Chesterfield High senior Haillie Halverson was recently awarded a $1000 scholarship from the South Carolina Association of Title I Administrators at their annual scholarship luncheon in Columbia.